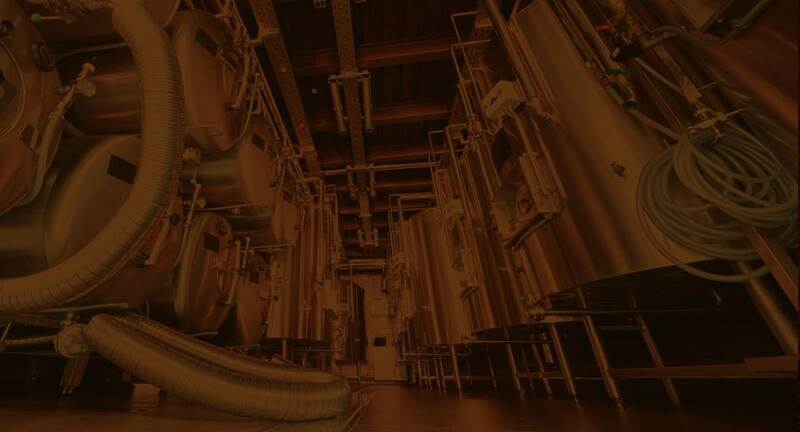 The experienced and knowledgeable professionals at Beall Brewery Insurance will customize a craft brewery insurance package that meets your budget and covers your microbrewery, contract brewery, or brewpub so that you can feel confident about the future and focus on what you do best: brewing great craft beer. In honor of Workplace Eye Health & Safety Month, we offer tips to help craft brewery staff prevent on-the-job eye injury. Beall Brewery Insurance is proud to sponsor Camp Beall at the Brewers Association Craft Brewers Conference and BrewExpo America this April. To succeed as a business, you’re going to need more than a passion for craft beer: you’re going to need a strong (and flexible) brewery business plan. The US government shutdown started December 22, 2018. How is it impacting the craft beer industry? It’s that time of year! As the craft beer industry looks ahead to a new year filled with new beer, new breweries, and new growth, Beall Brewery Insurance takes a look back at the year in craft beer. Join the craft beer breweries, the microbreweries, and the brewpubs across the United States who have discovered the Beall Brewery Insurance Advantage. Click here and get a quote now. 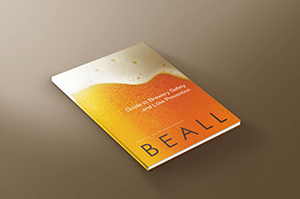 Beall Brewery Insurance is a craft brewery insurance program with clients throughout the United States. With a nationwide network of claims professionals, we'll be there for you when you need us the most. When we were starting the brewery, I talked to some local insurance agents, but they didn’t have the knowledge of the beer industry I was looking for. Then I talked to Beall Brewery Insurance, and they said all the right things. We have had one claim, where an entire batch of beer went bad. The claims process was very smooth and very swift—but what was really great about it is that we were protected not only for the ingredients we’d put into that batch, but for the profit we would have earned selling it. The fact that Beall Brewery Insurance’s specialty is the brewery industry is a very powerful component of their services. Tim Gill - Wissahickon Brewing Co. There are so many variables in the brewing process, and so many things that can happen. Thanks to Beall Brewery Insurance, we know that even if something goes wrong, we’re protected. Working with Beall Brewery Insurance takes a load off my mind—and my work agenda. Their deep industry knowledge allowed them to craft coverages that were exactly right for our complex business—with multiple locations and increasing production. We value Beall Brewery Insurance as a partner that we can count on—and that allows us to focus on what we do best: brewing great craft beer. Like most people, I don’t know much about insurance. Richard was very good about sitting with me and helping me understand. We ended up with a more comprehensive brewery insurance package than the others we had looked into, and it was a much better price. The prices for our policy were competitive--but for me, here's what mattered: opening a microbrewery is an exceptionally daunting process. With an exceptional amount of "uncertains," Beall Brewery Insurance provided clarity, patience, and familiarity. They were diligent and concerned with a tailored "what do I need and when do I need it" plan. They've been highly responsive. William Kiernan - Sand City Beer Co.